Living near the ocean, we sometimes spend as much on our boats as we do cars or even our house. 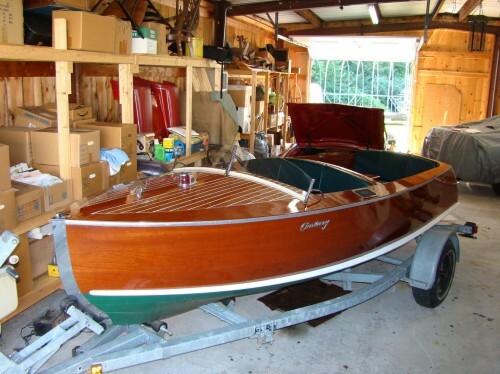 You may be surprised that having your boat or watercraft appraised is just as important as any other collector vehicle. We also appraise boats for the purpose of estate settlements, divorces and donations.